Our kids are our future. At American Family Fitness, we want to provide everything they could ever need to lead happy and healthy lives. With our KidZone, kids programs and sports camps, birthday party packages, and much more, they’ll never want to leave. 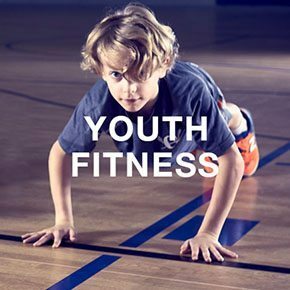 We love kids at American Family Fitness, and we know the importance of starting good fitness habits early. That's why we've created so many opportunities for youngsters to come to our gym in Chester, whether it's through our childcare services so mom and dad can workout without worry, or in one of our kids' programs or summer camps. Our health club offers birthday party packages filled with activities and fun. Don’t sit around all summer like a potato. Come see us at our Chester gym for Kid Kaboom and Sports Camps. Kid Kaboom is for kids ages 2-13. You’ll be able to play your favorite games all day, try amazing experiments, and do fun workouts with your friends. Come play your favorite sports and learn new skills. It'll be the best summer ever. Our gym in Chester is set up to get the entire family moving - from young kids, college students, to grandma and grandpa! 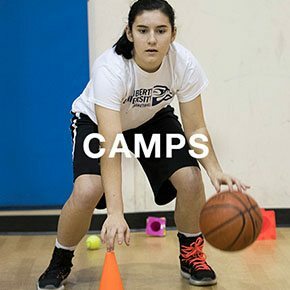 We have a wide variety of youth fitness programs, school break camps, swim lessons and more to choose from. Call today for more information! 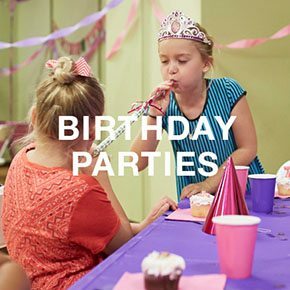 Does your child have a birthday coming soon? Our Chester gym loves to help kids from ages 4-13 celebrate! Stop by the Welcome desk or click to contact our Youth Activities Manager to learn more about our two amazing birthday packages, the Birthday Bash Standard and the Birthday Bash Deluxe, and plan your parties with us.